A Precious Moodz Production Presents, "THE N`TUNED TALK SHOW." Featuring your hostess Ms. P & The N'Tuned Family Welcome to The N'Tuned Show Internet Radio & Real TV Show - Home to airing programs that are full of quality informational content that addresses many of the concerns that of the average Joe, to upcoming fame, unknown authors, small businesses, and entrepreneurs to market themselves, their book/s, products and services to the media and to potential listeners; giving voice to the average person who would never be heard in this noisy celebrity, political, and sports-figures world; and to give equal value for equal exchange in all of IVR's programming that is challenging, controversial, educational, entertaining, and stretching a person's mind, body, and attitudes. 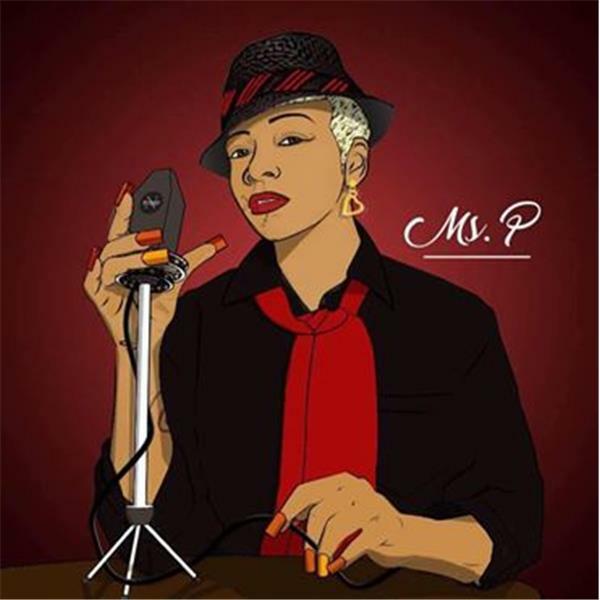 Ms. P is offering a fresh face to urban radio with no holds barred. Getting in tune with the universe, and SELF-N'Tuned. Mert The Cypher @the Intersection of ARTISTRY & CULTURE! You're reading right! The Corner has returned home to The N'tuned Show, the cast is fresh but the energy is STILL LIVE! Call in LIVE @ 9pm est!